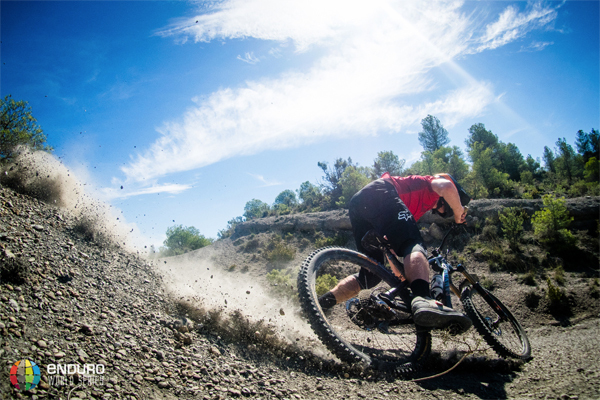 The Enduro World Series has arrived in Ainsa, Spain for the Zone Zero event. Commentator Richard Cunynghame has a crack on stage three, which seems to consist of fossils* as part of the course texture... fossils! *If you are up fro some further reading on why there are fossils along a mountain, then I suggest you Google... some of it's a bit dry... however you'll learn a lot about geology and land displacement than you thought you'd ever get to know... go on I dare you! !